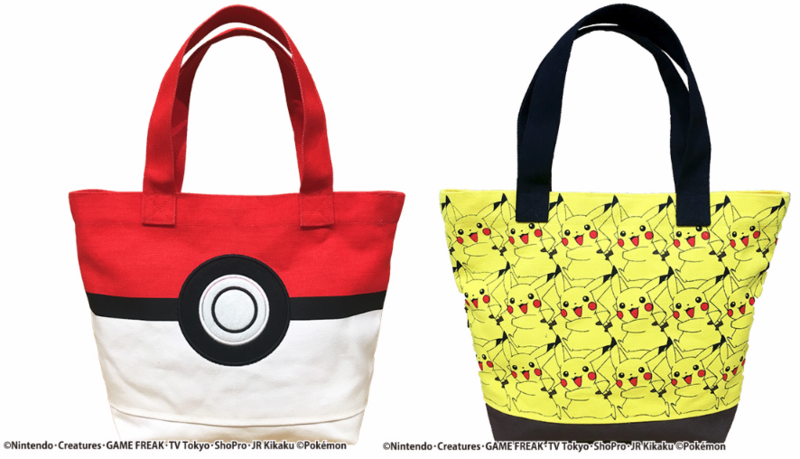 Japanese clothing company Poneycomb is making two Pokemon tote bags! 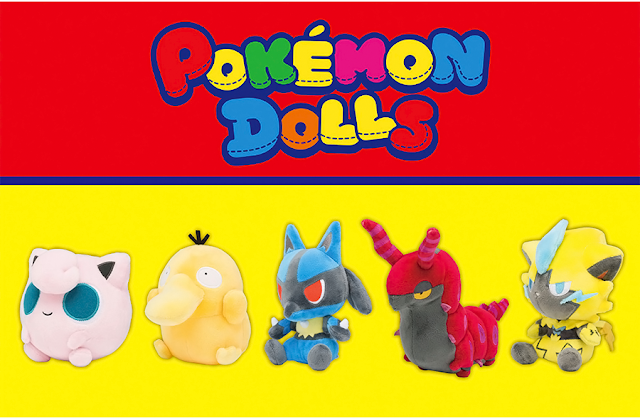 They will both cost 4,860 yen each and can be purchased on the Poneycomb website here. 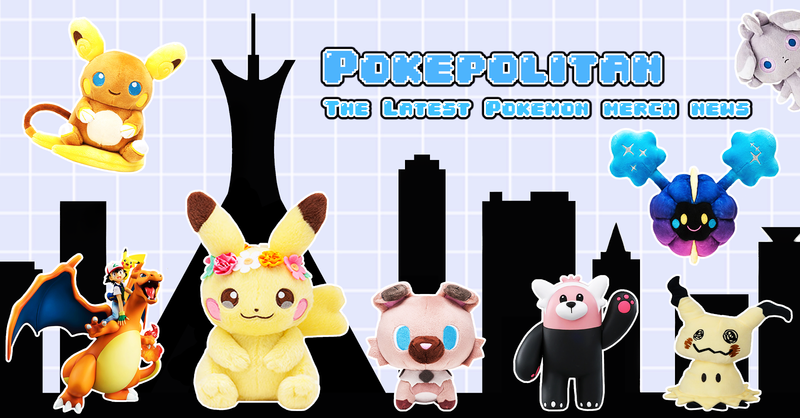 They also have a large assortment of Pokemon can badges for sale for 324 yen.